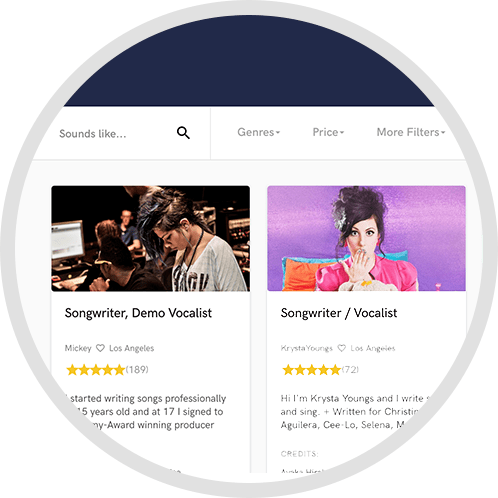 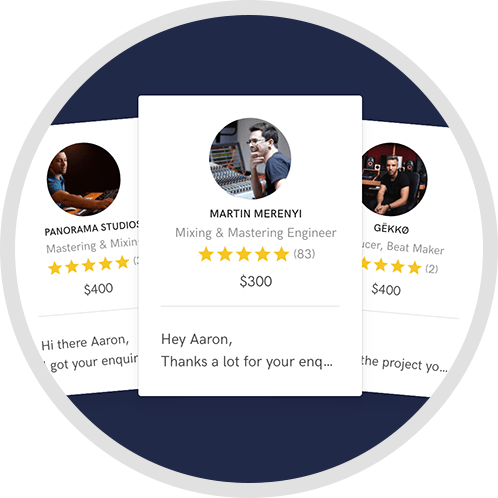 Give a convenient service at a fair price for independent musicians from genres like rock, pop rock, metal, etc that do not have sufficient resources to pay for a major recording studio with all the services and also have excellent customer service . 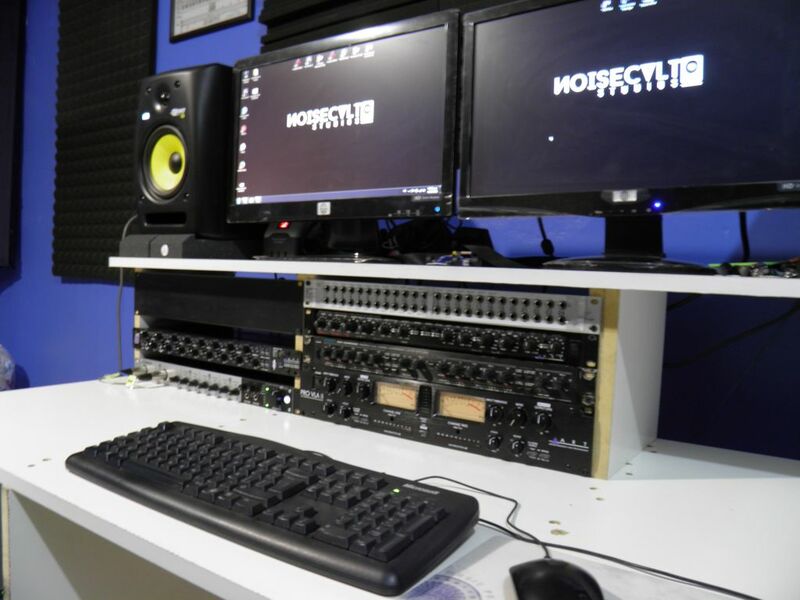 Currently it is very affordable to have a recording interface, which is why the mixing and mastering services offered by internet, this means that customers can have a more comfortable service without having to visit a studio, or pay an engineer by hour Noise Studios CVLT offers price per song, this gives us a projection that not only can give service to a single region, if it can not be an international service. 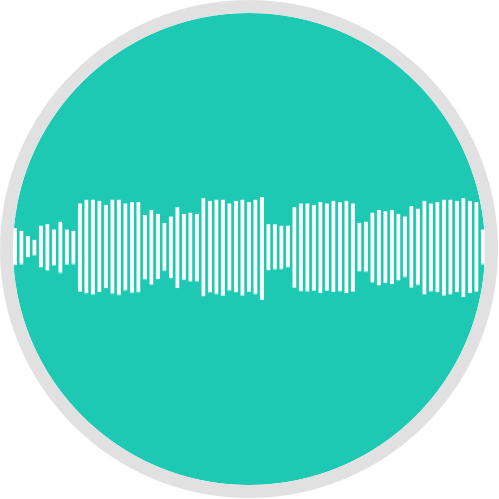 We specialize in Mixing and mastering online services for some generes, mainly for rock, metal, rock pop, and some pop. 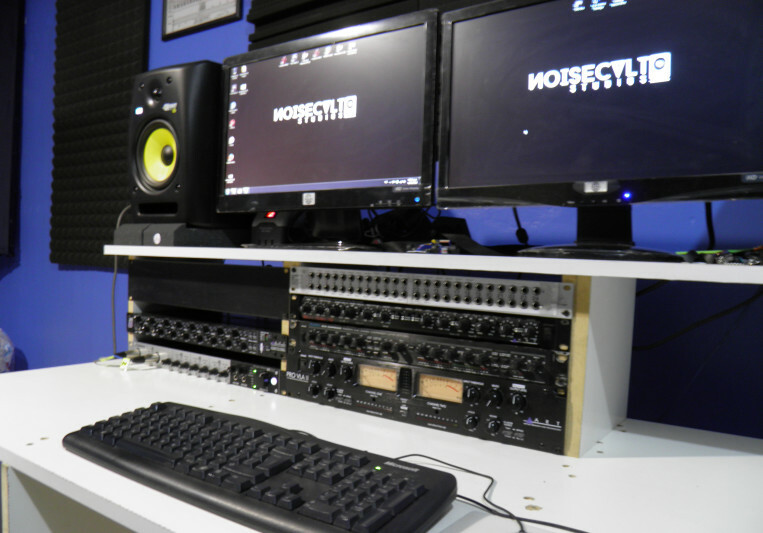 You can hire for mix, master or both.